Google Now On Tap may show links to relevant web pages, not just relevant native Android apps. 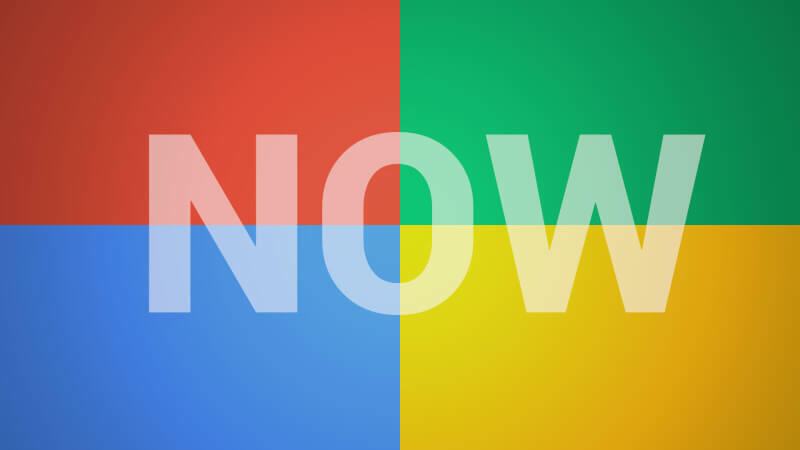 At Google I/O last week, Google’s Aparna Chennapragada demonstrated the new Google Now On Tap, a way to long tap on your Android device and it shows you a Google Now card with relevant information around the information being displayed on your device at that time. Currently it would show relevant apps through the App Indexing protocol. But at SMX Advanced, Danny Sullivan asked Aparna Chennapragada if web content can show as well. He asked, do I need an app to show up here? Am I missing out by not having an app? Aparna Chennapragada said that they are looking into ways to showing relevant web based content and not just apps. But right now, those links below the Google Now on Tap card will only show apps. So in the future, Google may also show web site icons that when clicked, will not just take you to native Android or iOS apps but also relevant web pages. There are two links in the screen shot above, one to IMDB and the other to Flixter, those are native Android apps. But in the future, it might show relevant icons directly to web pages. Again for this to work, you need to participate in App Indexing. This currently would not work with iOS because there is not way for Google to integrate with the iOS operating system at this point. Aparna then joked about SEOs doing Google Now Optimization, name it GNO. There is some truth about that.